Suzuki has showcased the strong hybrid version of one of its best-selling hatchbacks, the Swift, at the 2018 Indonesia Auto Show. The Swift Hybrid is powered by a combination of a petrol engine and an electric motor (MGU: motor generator unit) mated to a 5-speed AMT (Automated manual transmission) with paddle shifters. The 1.2-litre (K12C) petrol engine used on the Swift Hybrid makes 91 hp and 118Nm of peak torque. The electric motor that the Swift Hybrid sports are rated at 13.6PS and 30Nm. It draws power from a 100V lithium-ion battery pack placed in the boot of the hatchback. 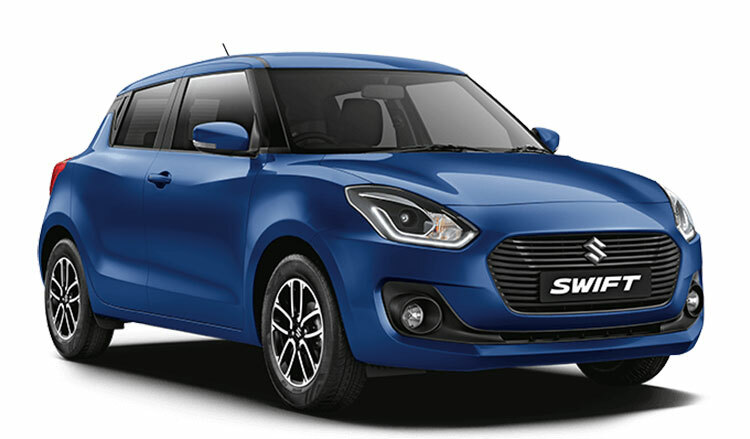 As far as fuel economy is concerned, in Japan, the Swift Hybrid has a claimed mileage of 32kmpl, which is 10kmpl more than the petrol-powered Swift sold in India. In terms of the Cosmetic, the Swift hybrid looks identical to its conventionally powered sibling except for some small tweaks. It gets a new honeycomb mesh front grill and a ‘Hybrid’ badge on the front fender. 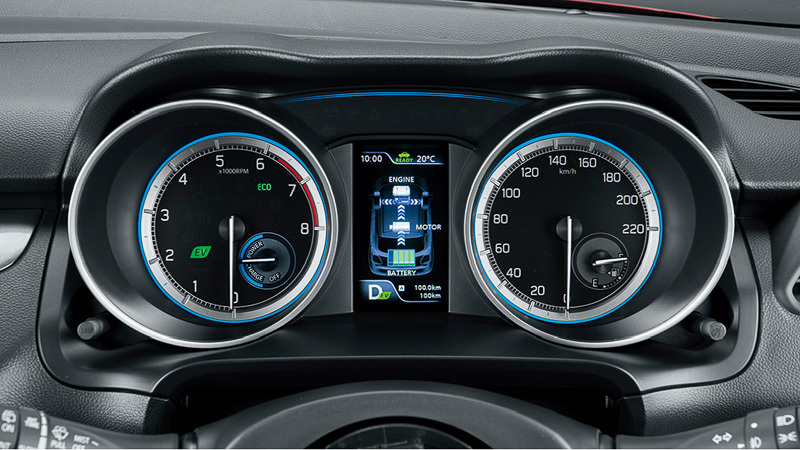 On the inside, the Swift Hybrid features blue inserts on the gear lever and blue light above the MID in the instrument cluster showing the vitals including a power graph. 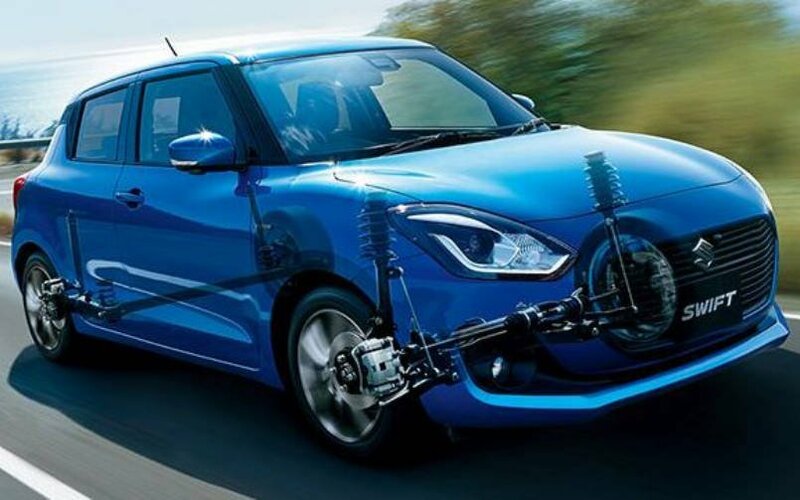 Suzuki has equipped the Swift Hybrid with lasers and cameras to help detect pedestrians. It also gets dual sensor brake support for better braking. Maruti might bring the Swift Hybrid to India in the coming years considering the upcoming tougher emission norms. While the new BS-VI norms are scheduled to get implemented from April 2020, the Indian government will put in effect more stringent CAFE norms in 2022-23.